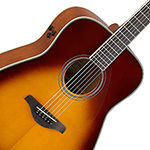 AC-PACIF112VSIL The Yamaha Pacifica 112V features outstanding build and playability, with an Alnico humbucker at the bridge for a hot searing tone. 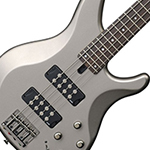 In Silver finish with a Rosewood neck. 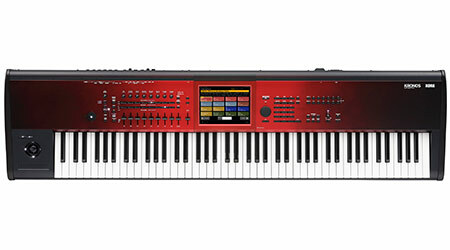 AC-BB434TB Youve got the chops and youre ready to nail that audition, hit the stage, or get creative in the studio, now its time to get out there and get noticed. 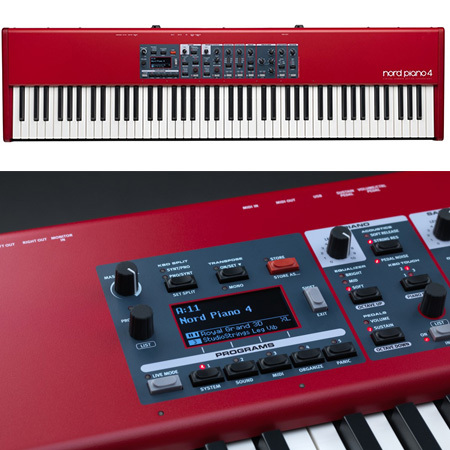 The 400 lineup continues the BB tradition of great build quality and signature sound that won the series acclaim throughout its forty-year history. 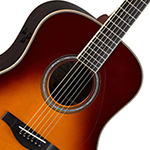 AC-PACIF112VYNS The Yamaha Pacifica 112V features outstanding build and playability, with an Alnico humbucker at the bridge for a hot searing tone. 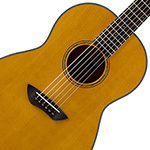 In Yellow Natural Satin finish with a Rosewood neck. 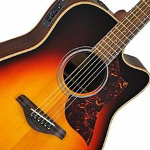 AC-TRBX174EWNAT TRBX170EW features exotic mango top with high playability and trusted quality by Yamaha. 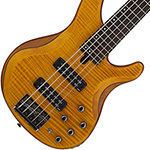 The matching head creates a distinct look from other basses. 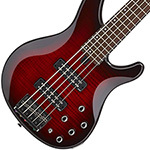 It is the perfect bass guitar for practice, live and home recordings. 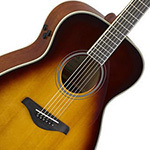 AC-GFG800MNT The Yamaha FG800 Acoustic Guitar is an ideal guitar for all levels of player looking for a high quality feel and sound. 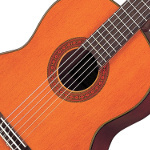 A great value guitar. 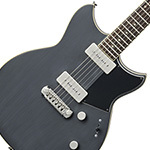 AC-RS820CRRRT-RF The Yamaha Revstar range of electric guitars are the first completely new Yamaha guitars for 20 years. 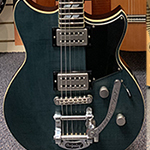 The Yamaha Revstar has been designed with a stage-ready, industrial aesthetic in mind with custom wound pickups and super comfy neck profiles. Refurbished straight from Yamaha still with the original box and gig bag, mint condition. AC-BB234RBR The new Yamaha BB bass series takes vintage stylinmixed with modern technology to create fantastic basses starting from very affordable prices. Give us a call for more information. 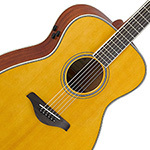 AC-FG820LNTRF The Yamaha FG820 Left handed acoustic guitar brings Yamaha built quality to an affordable price for all left handed guitar players. Give us a call or pop in store for anymore information. 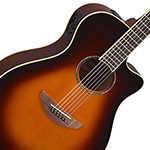 AC-PACIF012DBM The Yamaha Pacifica 012 Metallic Blue features a lightweight Agathis body, bolt on Maple neck and a bridge humbucker for a hot, rock sound. 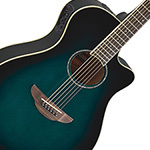 In Dark Blue Metallic finish with a Rosewood neck. 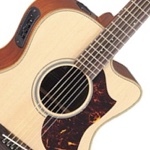 AC-PACIFICA212VQMCBR The Yamaha Pacifica 212 VQM Quilted Maple Caramel Brown finish. A guitar that looks as tasty as it sounds with Alnico pickups and coil tap on hand. AC-PAC212VQMBLK The Yamaha Pacifica 212V with quilted maple top and black finish. 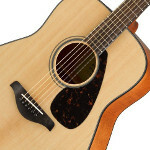 AC-PACIF012RM The Yamaha Pacifica 012 features a lightweight Agathis body, bolt on Maple neck and a bridge humbucker for a hot, rock sound. 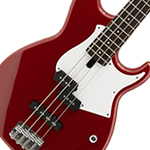 In Red Metallic finish with a Rosewood neck. 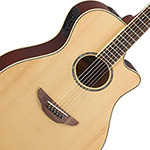 AC-PAC112VMTBS The maple fingerboard on Pacifica112V delivers strong attack and great response.Together with Alnico pickups and coiltap function - it inspires all players with its dynamic sound both on and off the stage. AC-TRBX304WH With Yamahas unique combination of advanced design, precision engineering and time honoured craftsmanship, the Yamaha Guitar Development team have created the perfect instrument for bass players who arent ready to compromise. 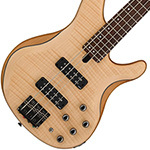 AC-TRBX304PWT With Yamahas unique combination of advanced design, precision engineering and time honoured craftsmanship, the Yamaha Guitar Development team have created the perfect instrument for bass players who arent ready to compromise. 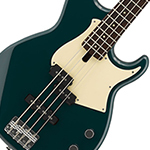 AC-RS502BLGRF The Yamaha RS502BLG Revstar Electric Guitar Billet Green - Refurbished direct from Yamaha, the guitar is in perfect condition including all of the original accessories and gig bag. 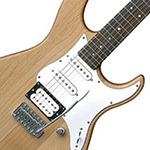 AC-PACIF012VW The Yamaha Pacifica 012 features a lightweight Agathis body, bolt on Maple neck and a bridge humbucker for a hot, rock sound. 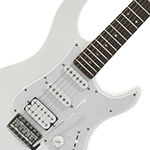 In White finish with a Rosewood neck. 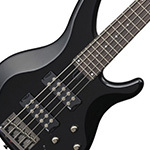 AC-TRBX174-OVS The Yamaha TRBX174 offers a quality well rounded bass at a price point that suits anyone from beginners to intermediate players. Give us a call for any more information. 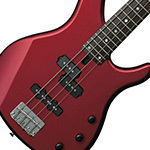 AC-TRBX174-RM The Yamaha TRBX174, finished in Red Metallic, delivers a new range of real value for money in a beginners bass guitar. 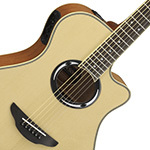 AC-LL6AREDT This gorgeous acoustic guitar gets the full Yamaha advanced A.R.E. wood-aging treatment and a Solid Engelmann Spruce with a Dark Tint stain and a passive Zero-Impact pickup system built in. 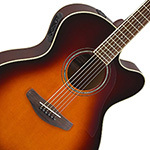 AC-PACIF112VRR The Yamaha Pacifica 112V features outstanding build and playability, with an Alnico humbucker at the bridge for a hot searing tone. In Raspberry Red finish with a Rosewood neck. 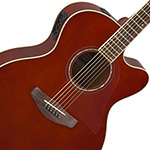 AC-PAC611HFMRB The Yamaha Pacifica 611 HFM in Root Beer offers custom-shop look and feel, high quality components and top-end pickups in an affordable, highly playable guitar. 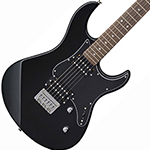 AC-PACIF112VOVS The Yamaha Pacifica 112V features outstanding build and playability, with an Alnico humbucker at the bridge for a hot searing tone. 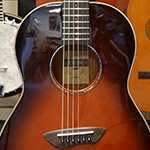 In Old Violin Sunburst finish with a Rosewood neck. 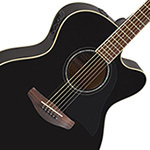 AC-PACIF012BLK The Yamaha Pacifica 012 features a lightweight Agathis body, bolt on Maple neck and a bridge humbucker for a hot, rock sound. In Black finish with a Rosewood neck. 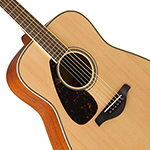 AC-PACIF112VSB The Yamaha Pacifica 112V features outstanding build and playability, with an Alnico humbucker at the bridge for a hot searing tone. In Sonic Blue finish with a Rosewood neck. 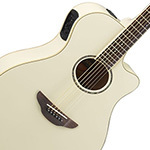 AC-PACIFICA311VW Yamaha Pacifica 311H in Vintage White looks and sounds amazing. High grade hardware with a humbucker and P90 pickup offer a staggeringly rich tone and stable tuning. Finance Available. AC-PACIFICA510VCAR Offering simple, uncluttered looks with a single Seymour Duncan pickup design, the Yamaha Pacifica 510V in Candy Apple Red sacrifices nothing in terms of versatility but gives your sound focus like no other guitar! 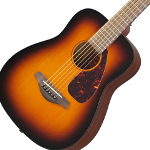 AC-TRBX174EWTBL TRBX170EW features exotic mango top with high playability and trusted quality by Yamaha. 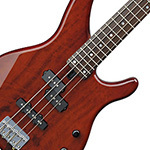 The matching head creates a distinct look from other basses. 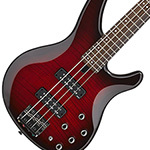 It is the perfect bass guitar for practice, live and home recordings. 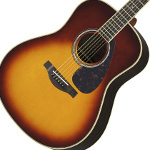 AC-TRBX174EWRTB TRBX170EW features exotic mango top with high playability and trusted quality by Yamaha. 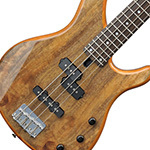 The matching head creates a distinct look from other basses. 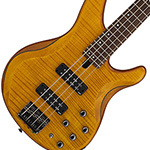 It is the perfect bass guitar for practice, live and home recordings. 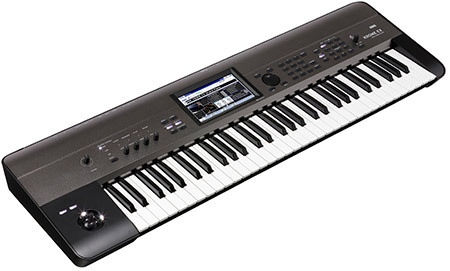 AC-TRBX305WH The Yamaha TRBX305 is built for performance, with its solid mahogany body, and amazing on board EQ control you have access to all the versatility you might need. 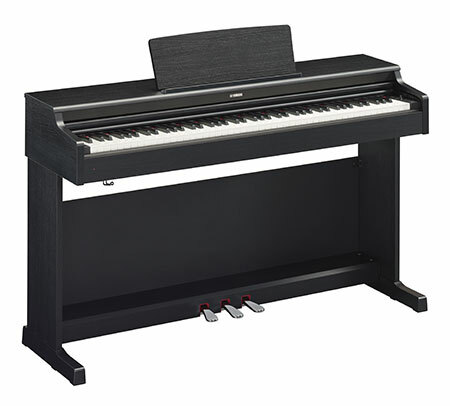 AC-TRBX305 The Yamaha TRBX305 is built for performance, with its solid mahogany body, and amazing on board EQ control you have access to all the versatility you might need. 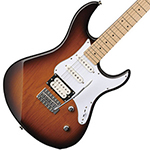 AC-PACIF112VBL The Yamaha Pacifica 112V features outstanding build and playability, with an Alnico humbucker at the bridge for a hot searing tone. In Black finish with a Rosewood neck. 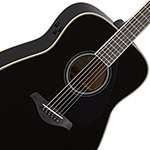 AC-FG720SBLK With a solid spruce top and superb sound quality the FG720S Acoustic guitar offers unmatched value. 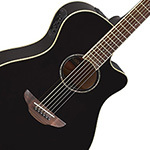 In a Black finish with a Rosewood neck. 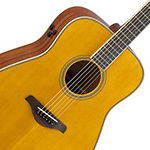 We have an extensive range of Yamaha acoustic guitars and Acoustic Amps, for players of all skill levels. 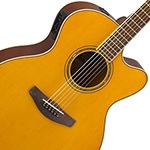 We also stock a wide range of Yamaha electric guitars and Amps, including the famous Pacifica range of guitars. 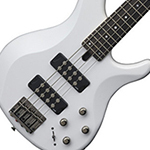 We also boast an extensive range of Yamaha bass guitars that includes the great value TRBX range of basses.